Dordeania "Lee" Turner 75 of Mt. Vernon passed away Monday March 18, 2019 at Deaconess Gateway in Newburgh, IN. She was born April 16, 1943 in Evansville, the daughter of Willard C. and Dortha (Hadley) Stevens. She married Curtis L. Turner in 1970 and he preceded her in death on January 16, 2005. Lee worked in the laundry at Medco for 28 years. 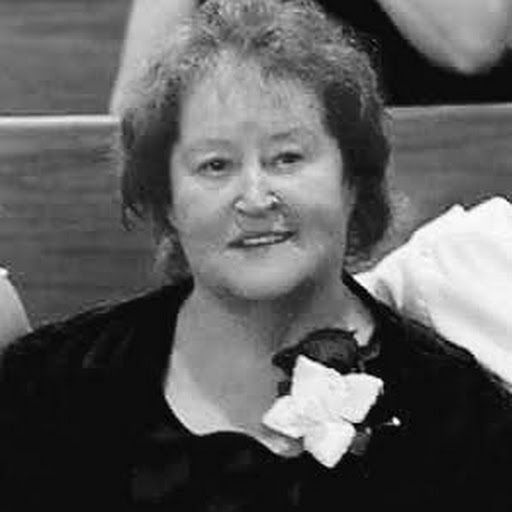 She is survived by her son, Larry D. (Greta) Smith; daughter, Jeanne (David) Anderson; grandchildren, Sabrina Young, Cassandra Anderson, Tessa Gott and Samantha Shofner; great-granddaughter, Lynlee Grace Young; and one brother, Willard Stevens. She was preceded in death by her husband and her brother, Ronald.